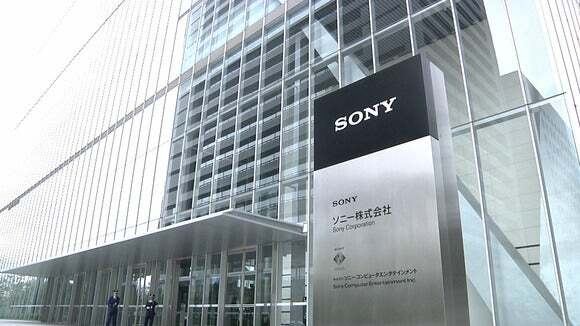 A major Sony camera sensor factory is offline, and Sony and Renesas have been hit as well. A series of powerful earthquakes that shook southwest Japan this week has also disrupted the electronics supply chain. Sony, Mitsubishi Electric and chip-maker Renesas are among the companies with factories in the area.